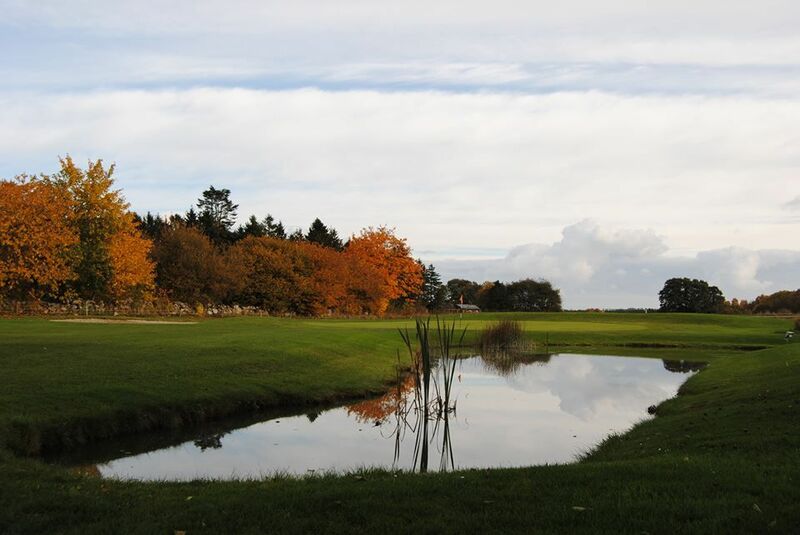 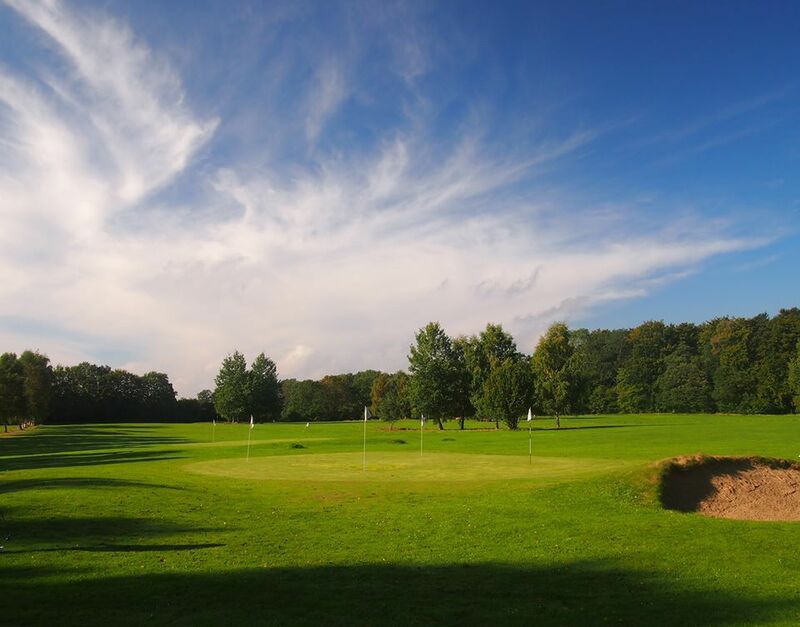 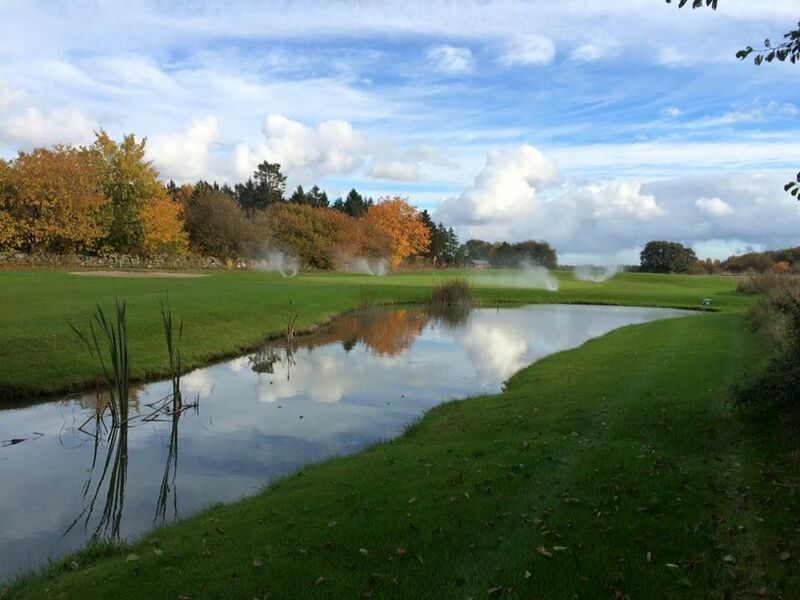 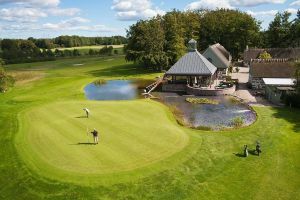 The Skepparslövs Golfklubb is a 18 hole golf course which is located in Kristianstad. 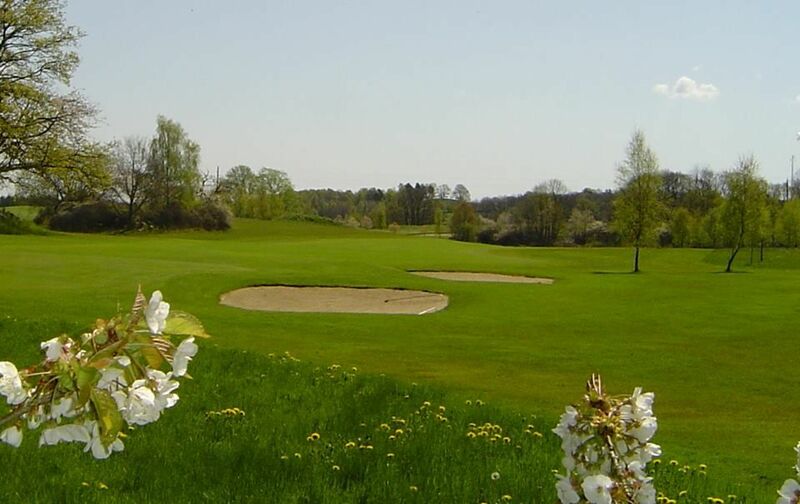 This course is a park and forest course beautifully situated on Nävlinge ridge slope to Kristianstad. 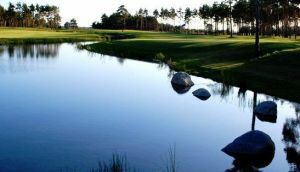 The holes are lined in most places by stone walls. 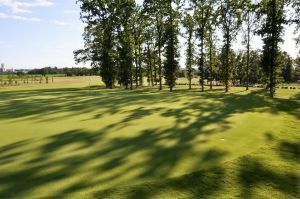 Old Oaks and an expansive view are characteristic to the course. 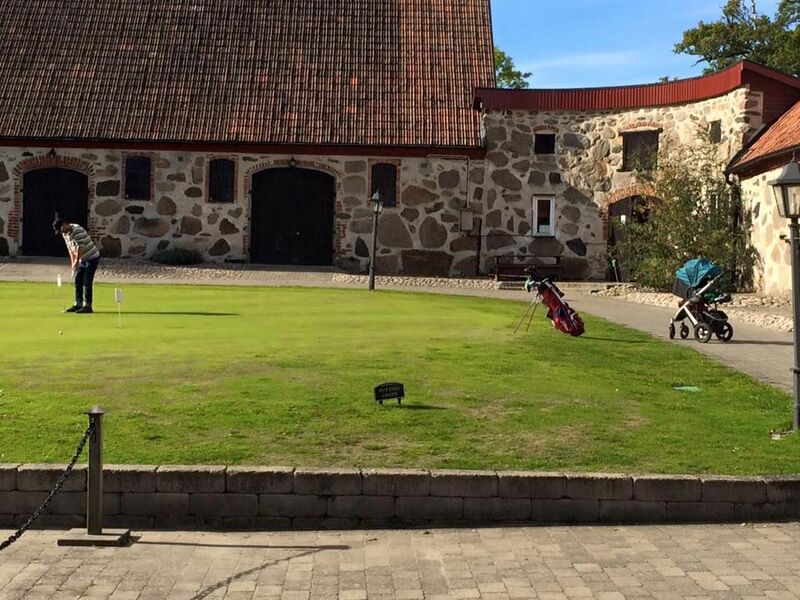 Skepparslövs Golfklubb - Ordinarie bana is not yet in our pool of Golf Courses for orders.